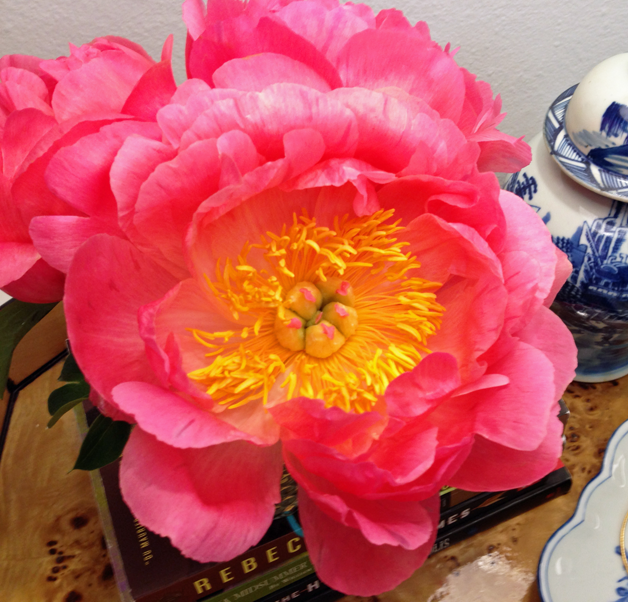 The Pink Pagoda: Thank You, Albertina! Albertina, from Mimosa Lane, is a both a friend and an immensely talented photographer who lives here in Dallas. She came over yesterday to take the photos of my daughter's room for The One Room Challenge and brought these beauties with her. What a lovely surprise, and they were perfect in the room adding a gorgeous pop of pink to the nightstand! Having to schedule a time for her to take the photos forced me to finish the room a few days early which HAS NEVER HAPPENED BEFORE. I can't explain how much I like it!! Thank you so, so, so much Albertina! I can't wait to see the photos! 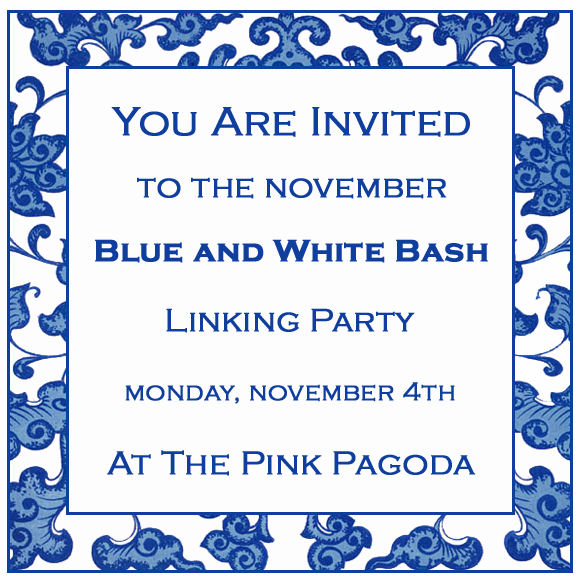 One more thing -- don't forget about The Blue and White Bash this Monday. I'd LOVE for you to join me here!